Brad Svrluga is Founder and General Partner at Primary Venture Partners. He got his start in the venture business in time to see the last 12 months of the bubble, which was not early enough to lead to early retirement. Since then he has led over two-dozen investments across a range of software sectors. 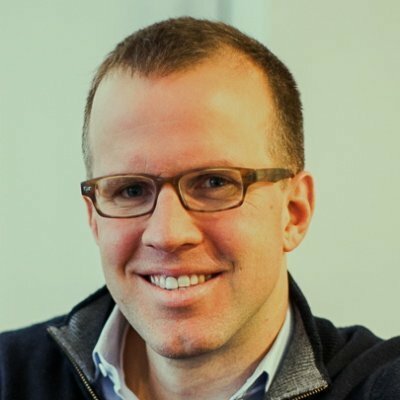 Brad co-founded High Peaks Venture Partners in 2004 and reinvented it 8 years later. Prior to his venture career, he was a strategy consultant with Monitor Group, leading projects out of the firm’s Cambridge, South Africa, and Brazil offices.